Dino Dig Toys. 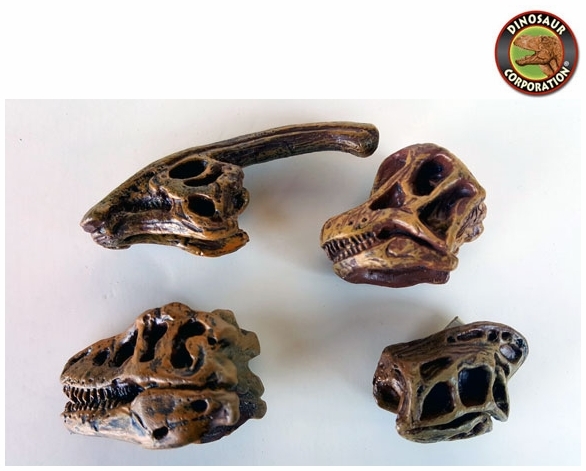 The perfect selection of dino skulls for your kids dino dig party. Kids will discover dinosaur skulls in sand.